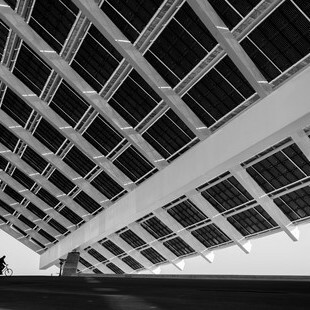 Photography is a two-dimensional representation, and perspective tries to give volume and depth to it. 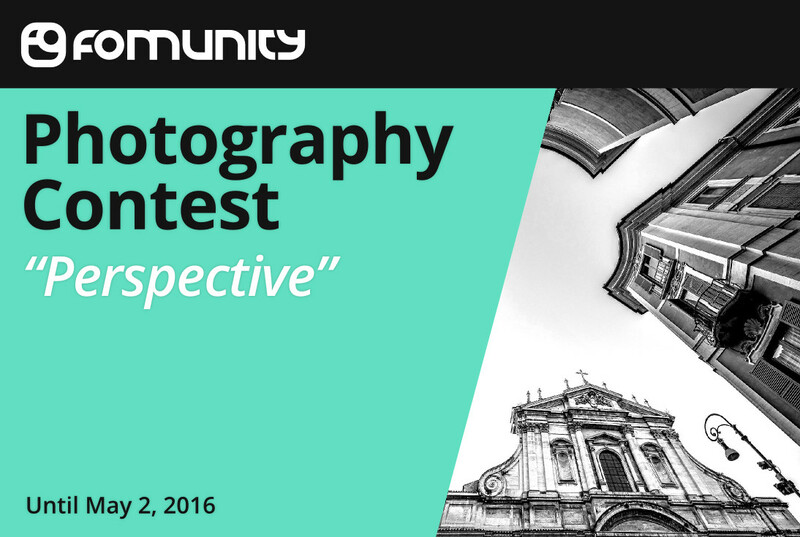 You can submit your photographs from 21 March 2016 to 2 May 2016, inclusive. The jury's decision will be published on 9 May 2016. The contest jury will be José Beut Duato. "el ferrocarril" - La perspectiva hace que las líneas paralelas de la vía parezcan converger en el punto de fuga donde aparece el tren. Only photographs submitted via the contest page: https://fomunity.com/contest/36 will be accepted. You can submit photographs from March 21, 2016 at 00:00 until May 2, 2016 at 23:59. The jury's decision will be published on the contest webpage on May 9, 2016. The contest jury will be José Beut Duato, and their decision will be final.